There is no parking at our studio, and little on-street parking in the area, so we would highly recommend getting public transport. 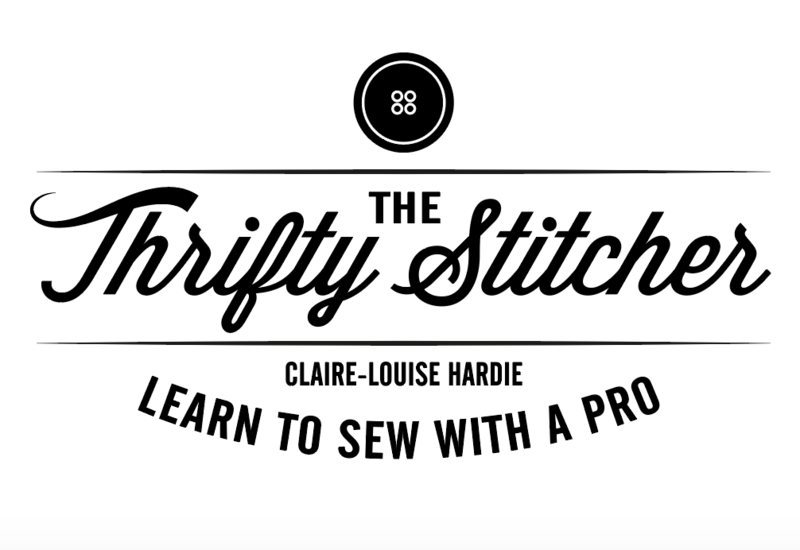 The Thrifty Stitcher studio is in Stoke Newington opposite Clissold Park in North London, and is just a short 10 minute bus journey from 3 different tube stations – Manor house on the Piccadilly line, Highbury and Islington on the Victoria line and Old Street on the Northern Line. Do check the TFL website for specific journey details from where you live. All booked students will receive more detailed travel directions before attending a class. Click here to view it now.